Mathis Grey live at the “Lifting the Darkness” Fundraiser Feb 5th 2014! We are very excited to announce that Mathis Grey will perform at our “Lifting the Darkness” Fundraiser! 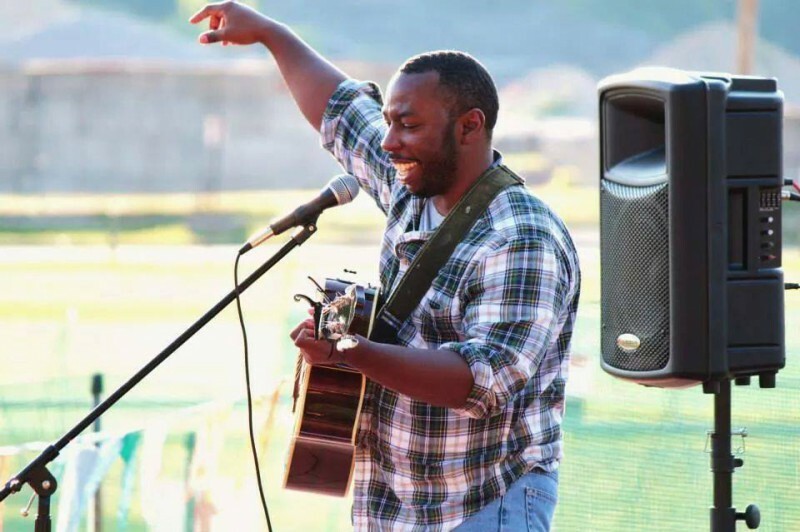 Mathis Grey is an accomplished local Singer/Songwriter who is no stranger to the music world. Mathis has traveled all over the United States doing shows from New York to Seattle and all the awesome stops in between. His style is a Folk-Rock style with a little bit of soul sprinkled in. His unique style of vocals and his guitar playing create a definite coffee house feel allowing the audience to immerse themselves in his music in real time. 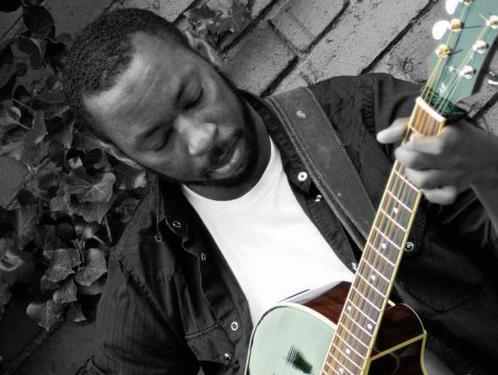 His music is smooth, yet rugged – heavy, yet weightless….this is Mathis Grey. Listen to the appropriately titled, “Lights”, and make sure you visit Wunderkammer Company on February 5 from 5:30 to 8:30 pm for “Lifting the Darkness: an OBRFW Fundraiser”! Check out Mathis Grey’s video “Lights” and grab the single on iTunes today! !